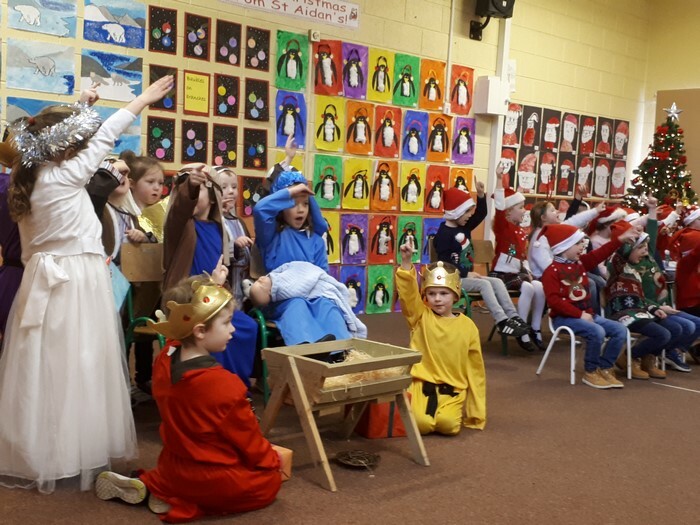 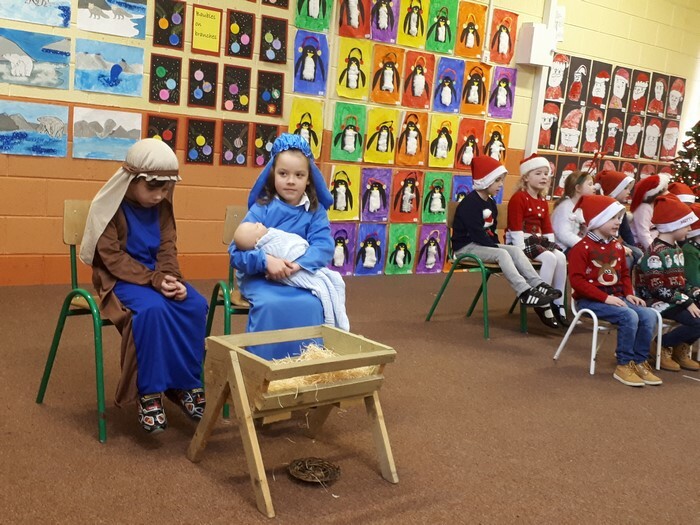 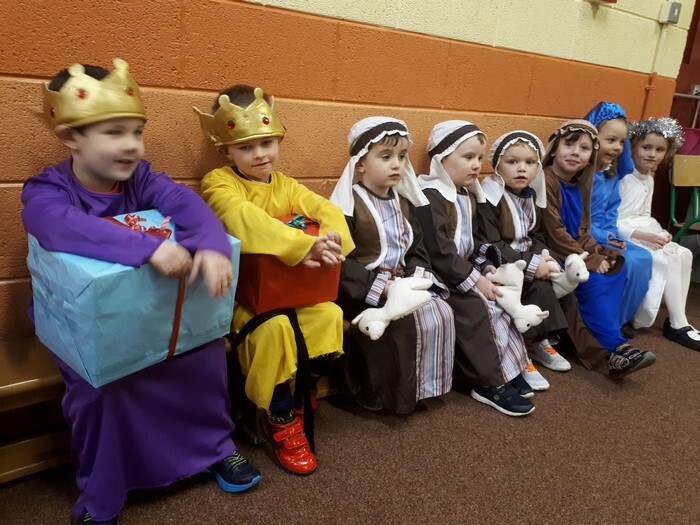 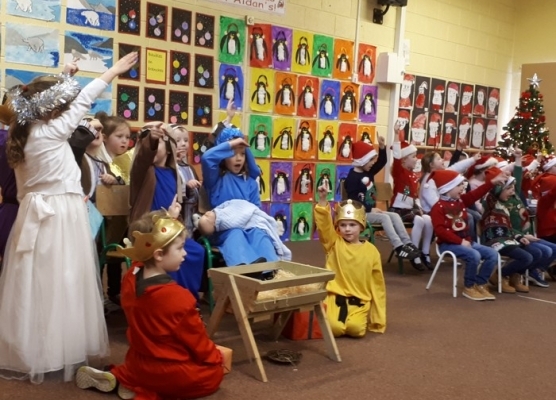 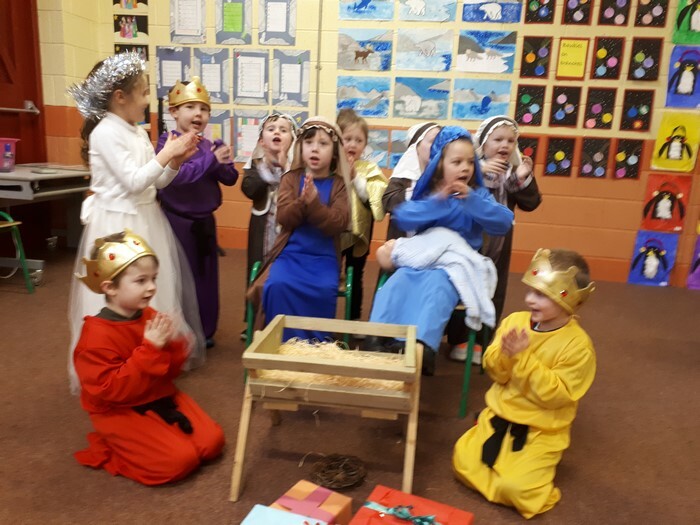 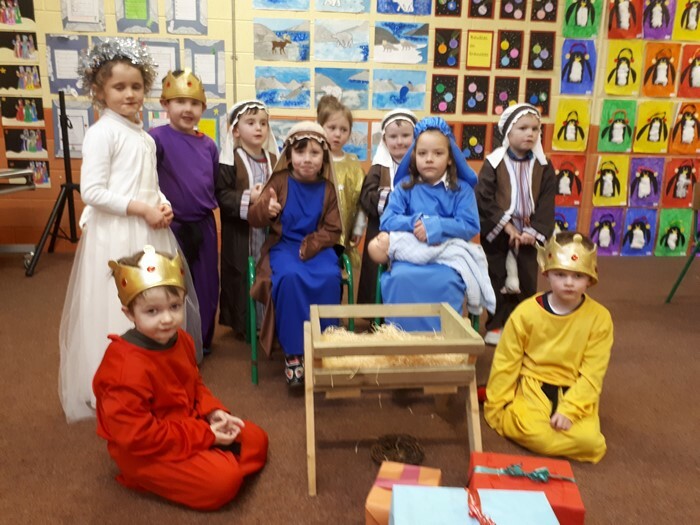 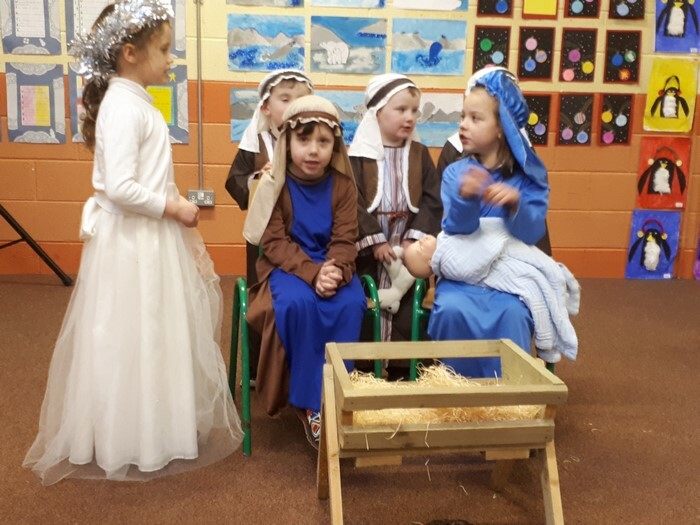 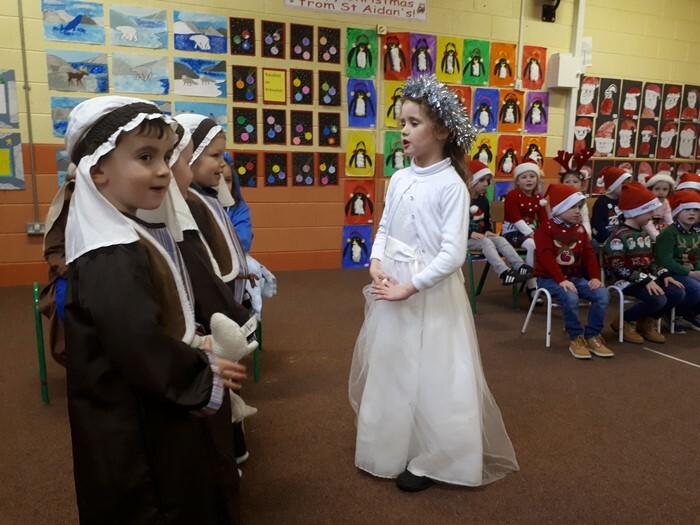 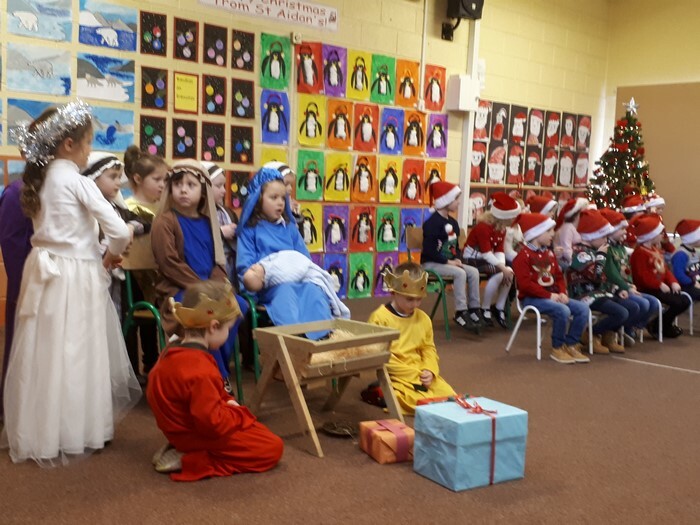 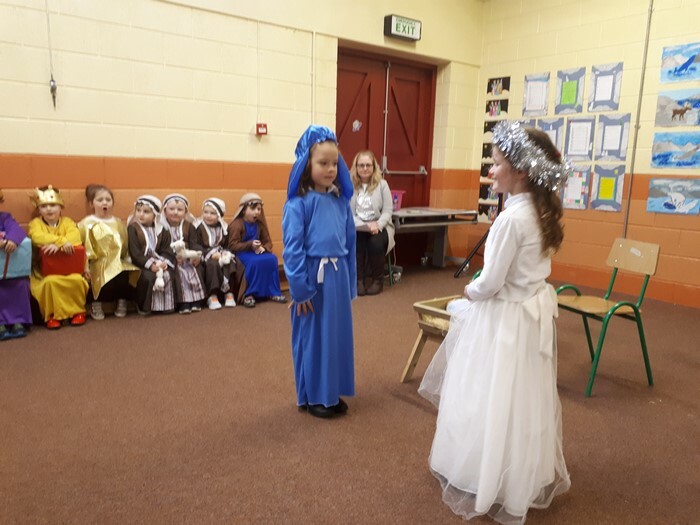 We have been very busy for the past few weeks practising for our Nursery Rhyme Nativity Play. 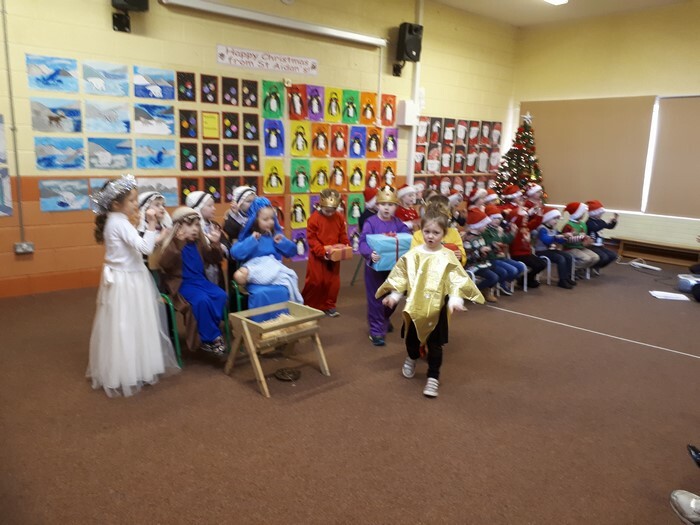 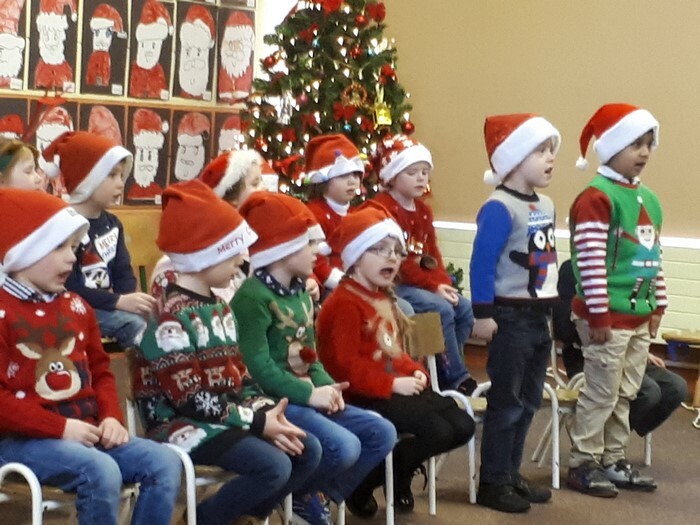 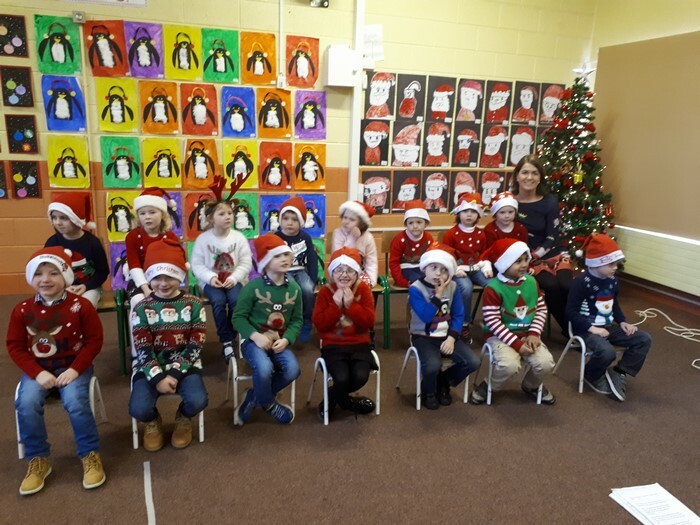 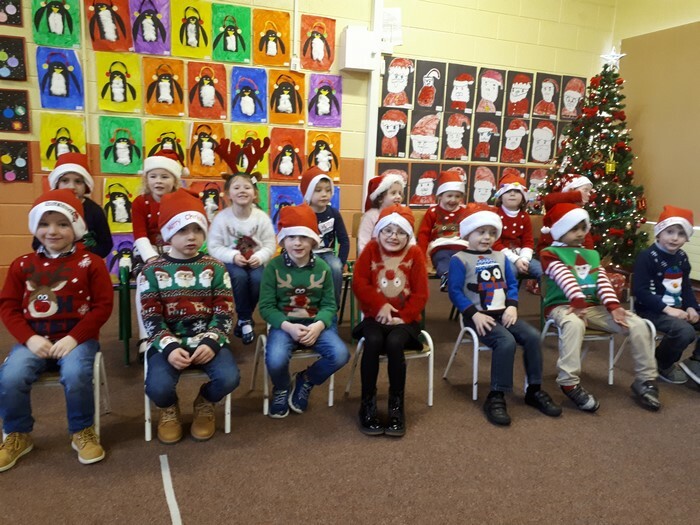 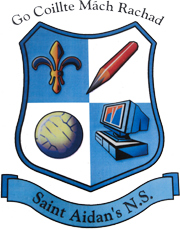 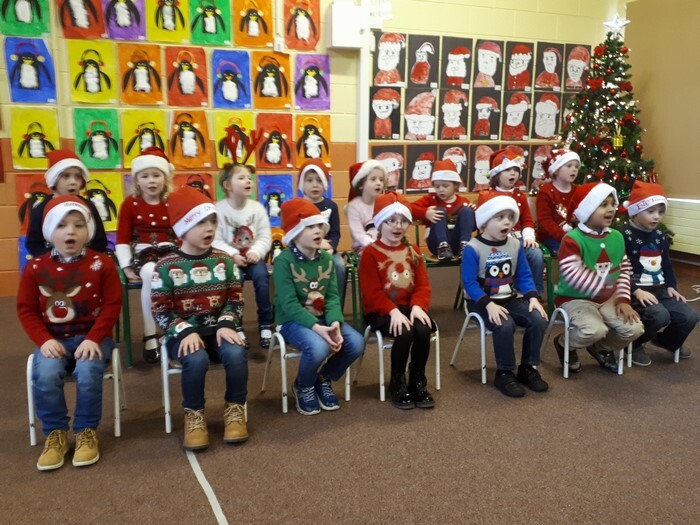 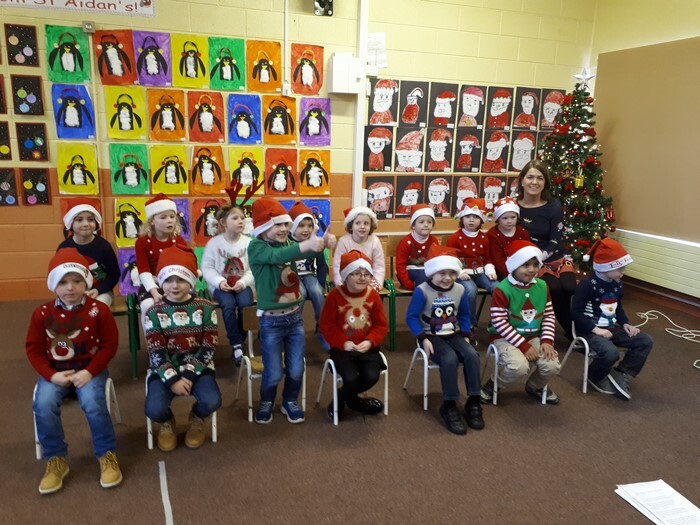 We performed for all classes during the week and invited our parents, grandparents and friends to a special performance on Thursday last. 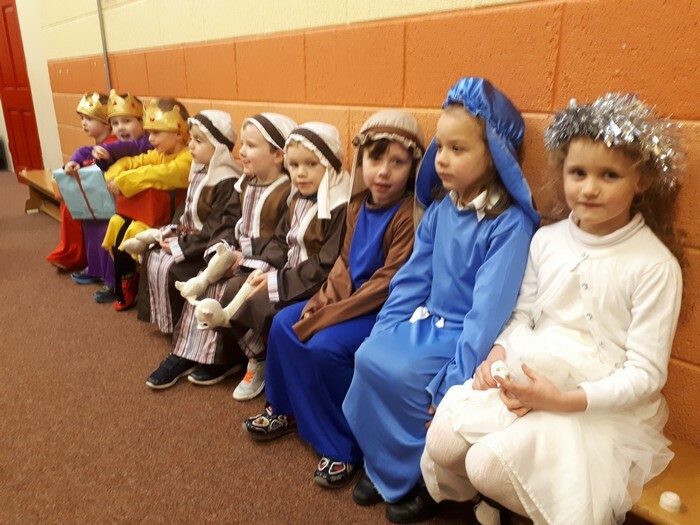 We enjoyed dressing up and singing all the songs.